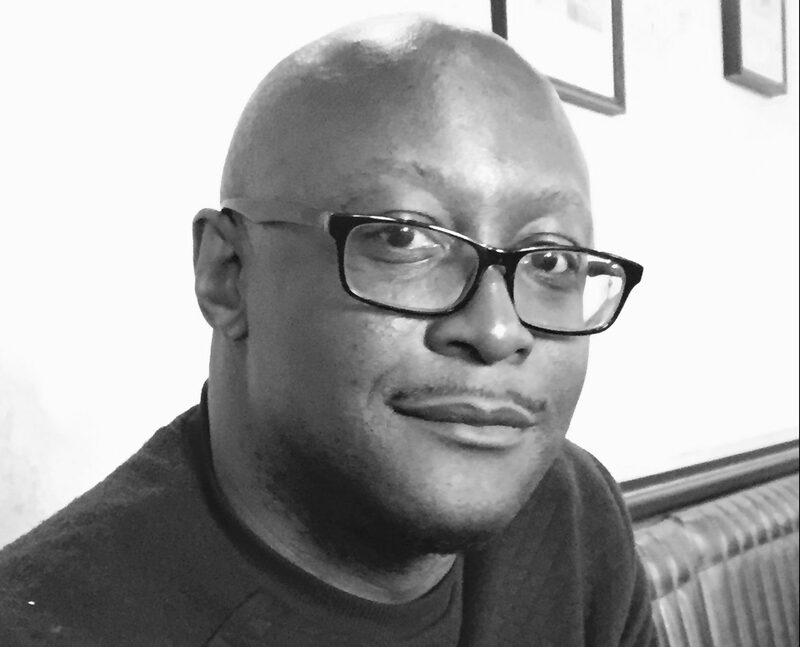 Courttia Newland is the author of seven works of fiction including his debut, The Scholar. His latest novel, The Gospel According to Cane, was published in 2013 and has been optioned by Cowboy Films. He was nominated for the Impac Dublin Literary Award, The Frank O’ Conner award, The CWA Dagger in the Library Award and The Theatre 503 Award for playwriting as well as numerous others. His short stories have appeared in many anthologies and broadcast on Radio 4. He is associate lecturer in creative writing at the University of Westminster and is completing a PhD in creative writing. No Replies to "Courttia Newland: Almasi League Writer In Residence"